Your website is your first handshake with potential clients. The image you portray online is what can capture or send away future clients. We study your industry, learn what makes it tick. We take every necessary step to ensure your website shows what your company is capable of... and more. A well designed logo is what people remember. Think "Golden Arches." When people recognize your brand they feel they know your business. We work hard to ensure that your image is properly displayed. Our designs will help bring new life to your existing business, or a new impact for a start up. 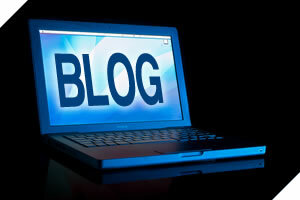 We write blog content for local businesses, personal businesses, heck we even write blog content for SEO companies! Our in-house writers take the time to research the information fully before even piecing any content together. All works are original as we are VERY strict about avoiding plagiarism. 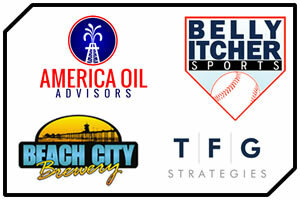 Orange County Website Design and Marketing Specialists for Over 15 Years!